When it comes to material handling equipment, quality is of the utmost importance. That's why SEI Equipment Corporation insists on only the best: our equipment is built in the United States and includes the finest components. This guarantees safety for your employees, your business, and your products. In business for more than 20 years now, we have earned the reputation as a dealer of quality products. It may be a cliché, but it's true: when you cut corners on equipment, you get lower-grade goods, which ultimately cuts into your bottom line. 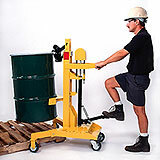 Industrial drums, rolls, and pallets aren't lightweight toys; for safety and efficiency, your machinery needs to be able to handle these bulky loads with ease. 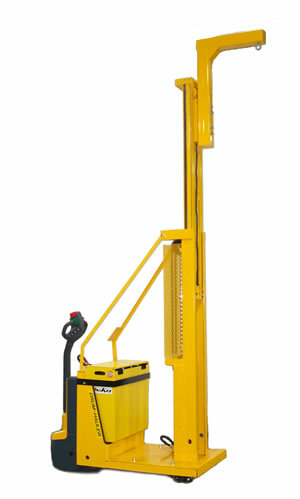 At SEI, you can trust our equipment to do the work: our EJE 60 pallet truck, for instance, has a three-ton lifting capacity! While we specialize in drum handling--it makes up more than half our business--we also carry equipment to manage other industrial workloads. Our well-built pallet trucks and walkie stackers feature the most current ergonomic designs, reducing injuries in the workplace and increasing productivity--and your bottom line. 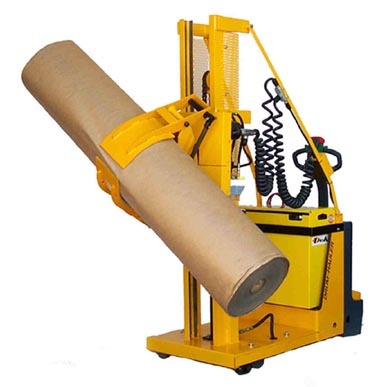 Our roll handling equipment is faster, safer, and more efficient than manual lifting, too. 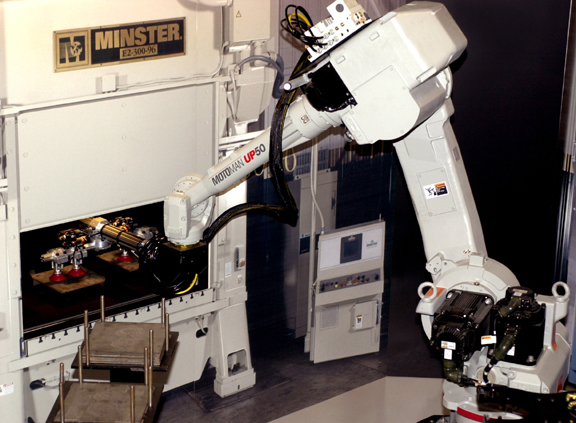 We also have robot packaging systems that take material handling to the next level. 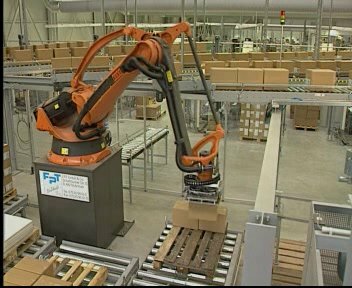 Flexible, tireless, and accurate, these robots can load anything from bottles to entire pallets in virtually no time at all! Reduce labor costs and increase productivity by switching to these hard-working machines from SEI Equipment Corporation. 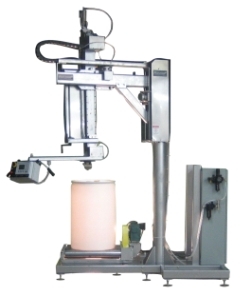 Custom Equipment:: Can't find what you are looking for or have a special application. Copyright © SEI Equipment Corporation. All Rights Reserved.